2016-17 Zenit St Petersburg Away Shirt - (Kids) (Kokorin 9). 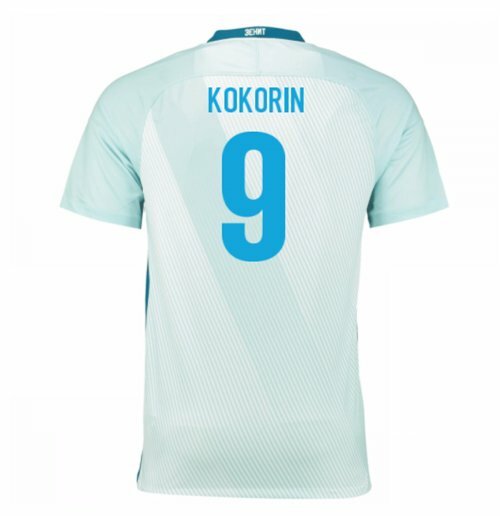 OfficialAleksandr Kokorin footballshirtfor the Zenit St Petersburg football team. 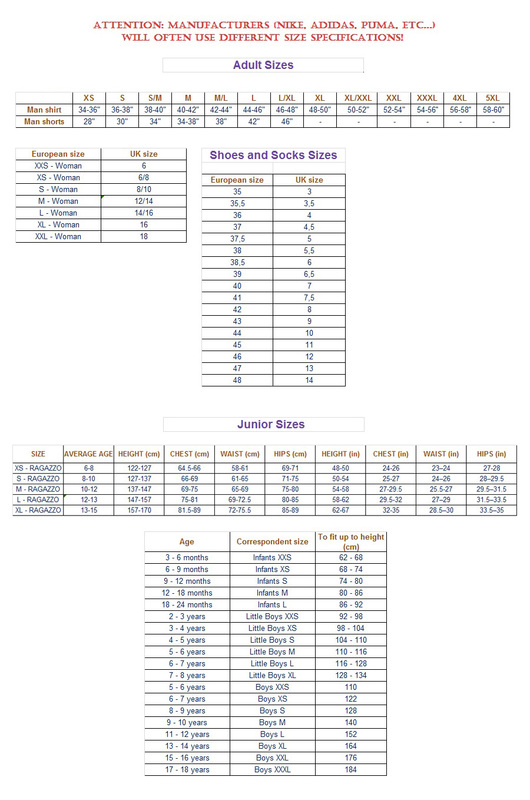 This is the newZenit awayshirtfor the2016 Season which is manufactured by Nike and is available in adult sizes S, M, L, XL, XXL, XXXL and kids sizes small boys, medium boys, large boys, XL boys.This Zenit footballshirtis White in colour and comes withAleksandr Kokorinshirtprintingon the jersey.